Before purchasing your next sofa, you will probably ask yourself, “Should I buy a leather or microfiber sofa?” When you ask yourself this question, you need to take cost, comfort and durability into consideration. These factors will ultimately help you make your final decision. ctional sofa for about the same price. 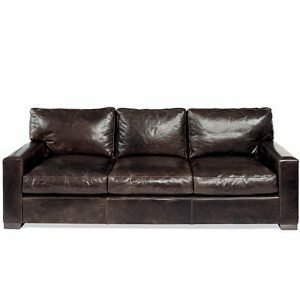 Of course, leather sofas can get quite costly if you are looking for a sectional sofa made from top grain Italian leather. Moroni leather furniture will cost more because they have developed a great reputation with their plush and luxurious leather sofa designs. You are also paying for superior quality in how your sofa is made by purchasing from Moroni, as they hand produce and closely inspect every leather sofa they make. There is also a new phenomenon in microfiber sofas called “leather-like microfiber”. This is a full microfiber fabric but looks just like leather. Until you touch it, most people will never know that it isn’t leather. This is a great option if you are looking for a leather looking sofa but don’t want to pay the leather price. as microfiber is known to wick away moisture. If you decide to purchase a microfiber sofa, you will have many options. Not all microfiber sofa fabrics are made equally and they come in all different textures. The texture of the microfiber comes from how the fibers are woven. If you would like to purchase a microfiber sofa in a particular microfiber, Broyhill furniture produces various different microfibers to meet your comfort. d kids, your furniture will receive heavy use. We do highly recommend the 5 year furniture protection plan so that you can use your new furniture without the worry. 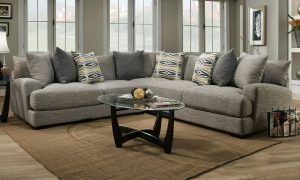 We hope this gives you a better idea in deciding whether a microfiber sofa or leather sofa is a better purchase for you. 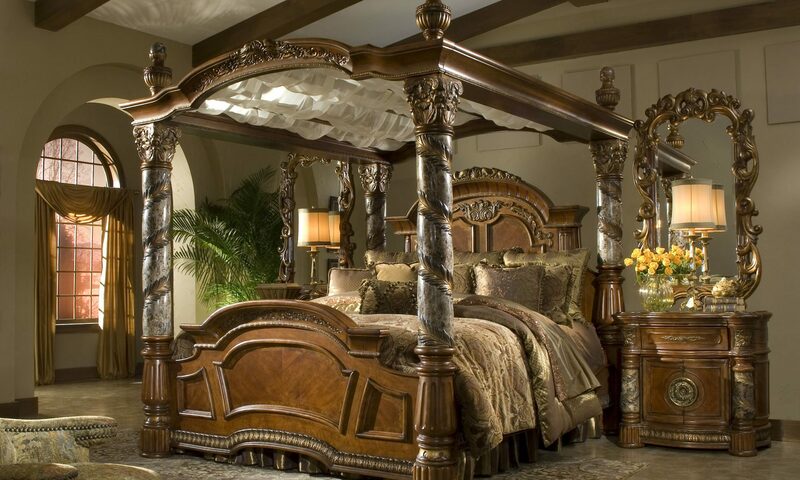 At GreatFurnitureDeal.com we want all our customers to know what they are purchasing and happy with the quality when their order arrives. Please let us know if you have any questions before making your purchase by calling us at 1-800-970-5889. We are happy to answer your questions! Next PostNext What is Leather Match Furniture?